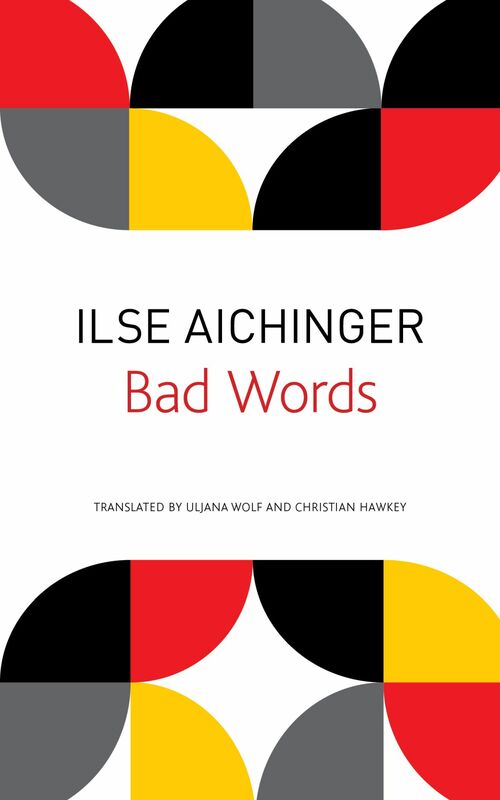 "That this text holds its sonic magic in translation is a testament both to the extraordinary ears and poetic wisdom of the translators and to Aichinger herself. Each word feels both surprising and inevitable: in English as in German. This surety of voice is rare."